Do you have questions regarding the church, the Bible, faith and about whom God really is? We have organized a program called "Starting Point" for people new to Norwood Baptist Church. 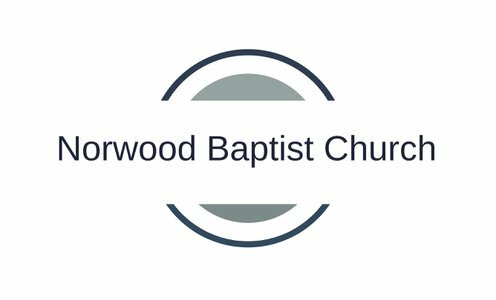 Enjoy lunch on us, as you get to know more about Norwood Baptist Church and our ministries. If you would like to attend, please fill in the card below. Please indicate that in the space provided below. Copyright 2019, Norwood Baptist Church. All Rights Reserved.